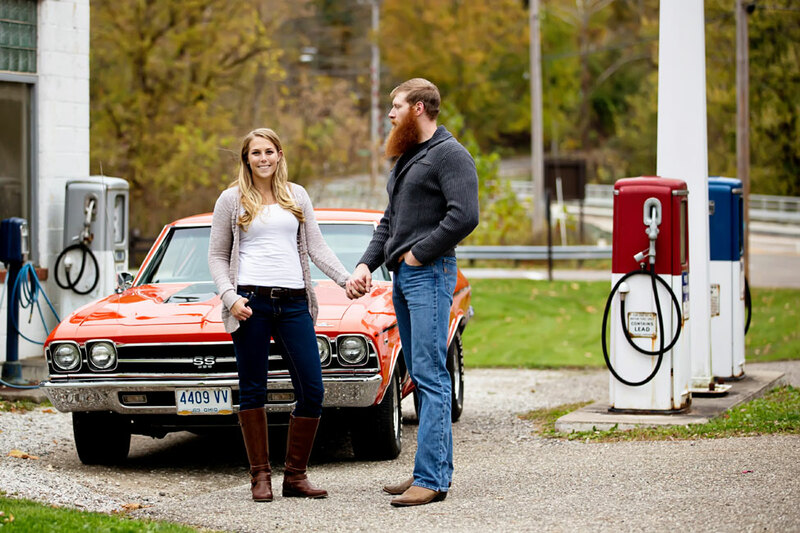 Whats better then a slow country day, white fences & super dope old school muscle cars! 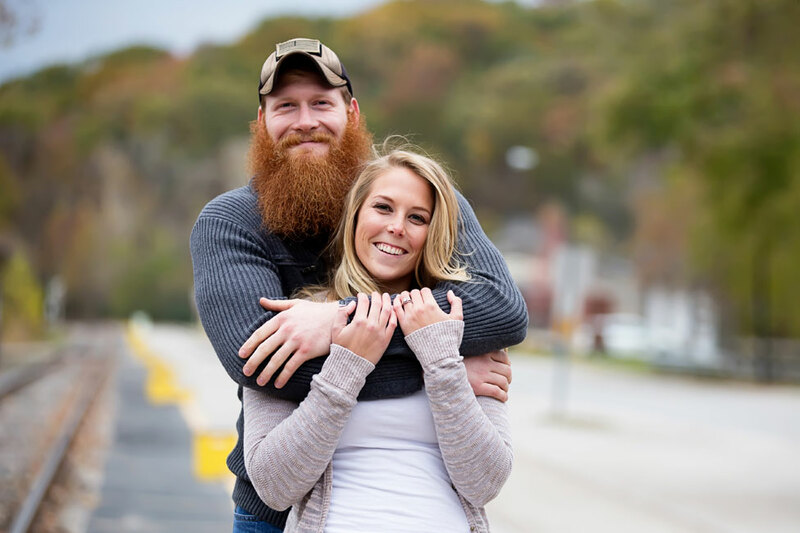 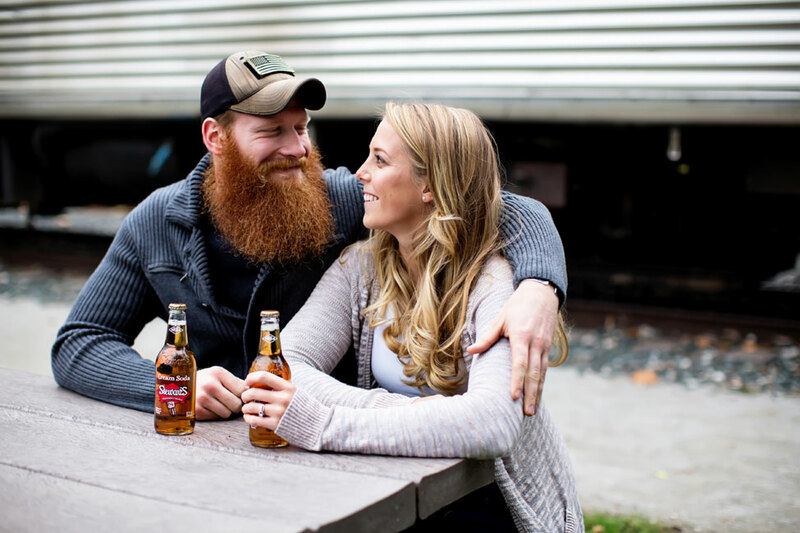 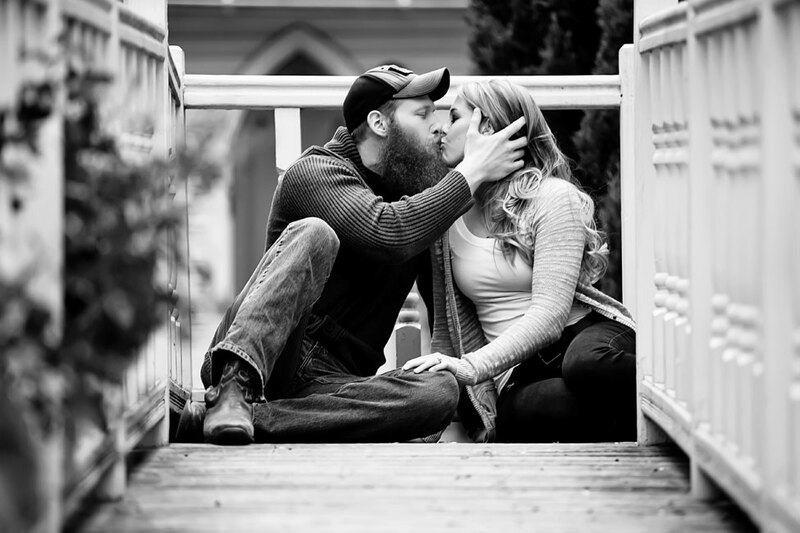 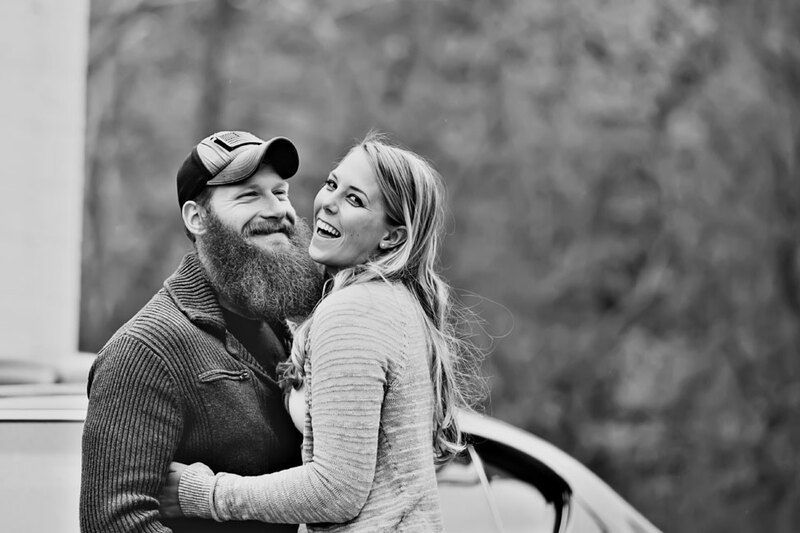 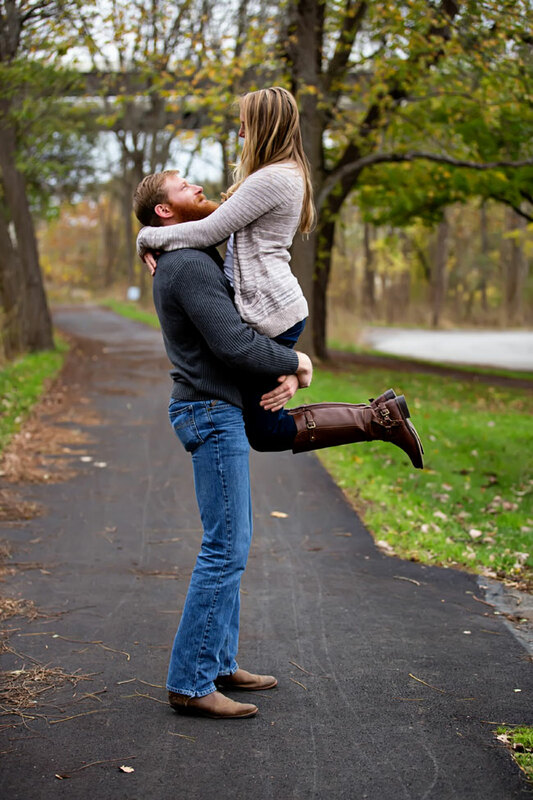 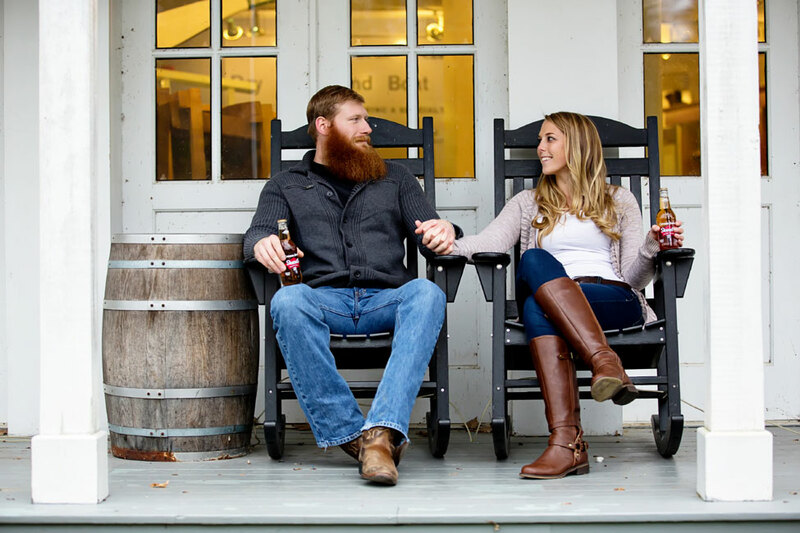 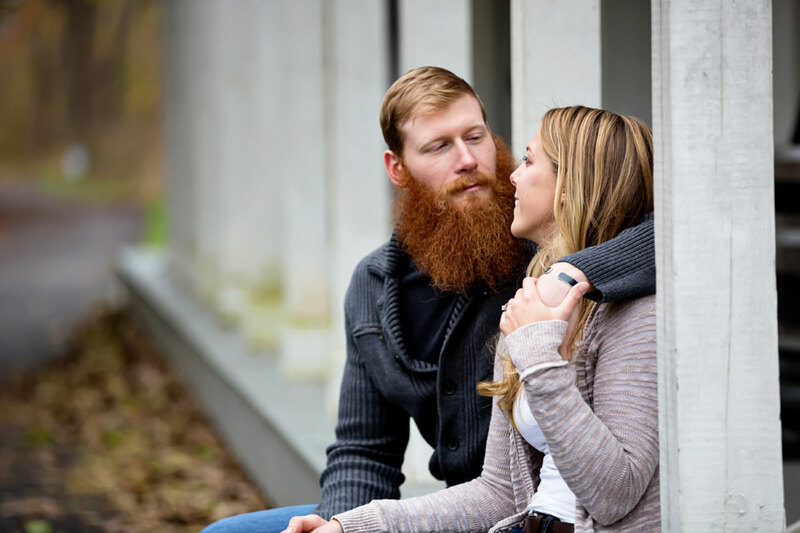 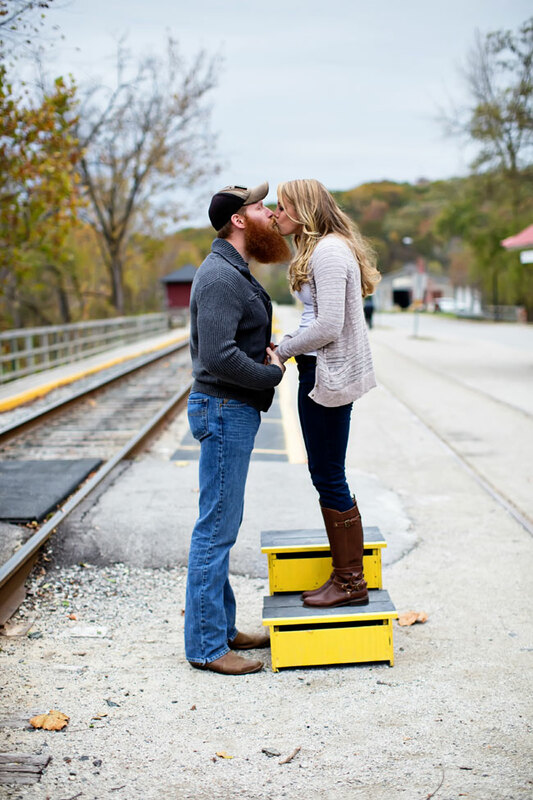 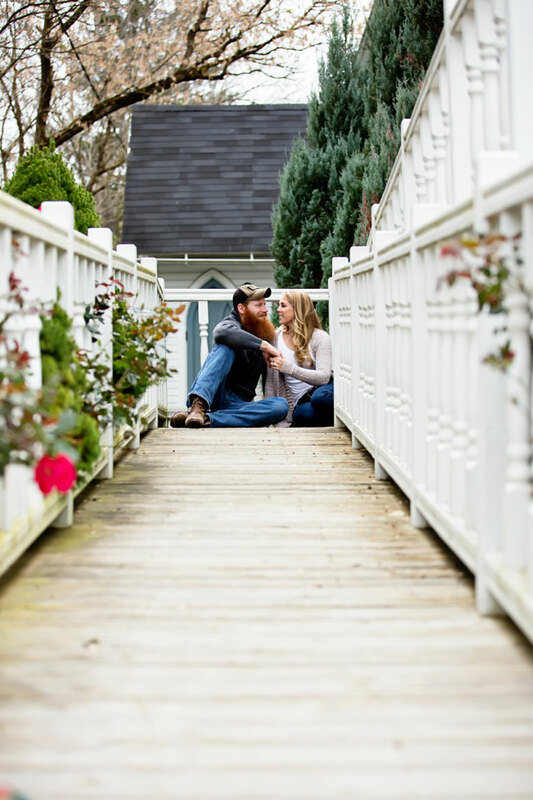 Caitlin Baker of Two Hearts Inspirations wanted an engagement session that would be just the right balance between playful & masculine embracing elements that her Army Airborne veteran fiancé would love. 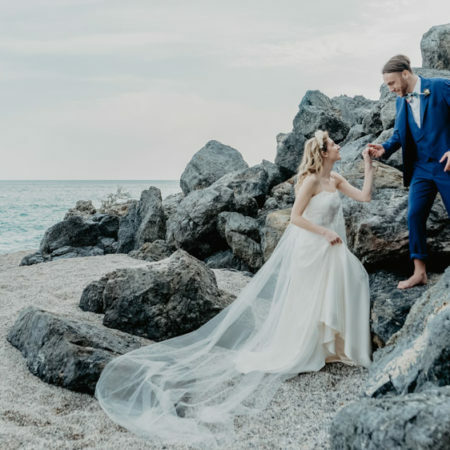 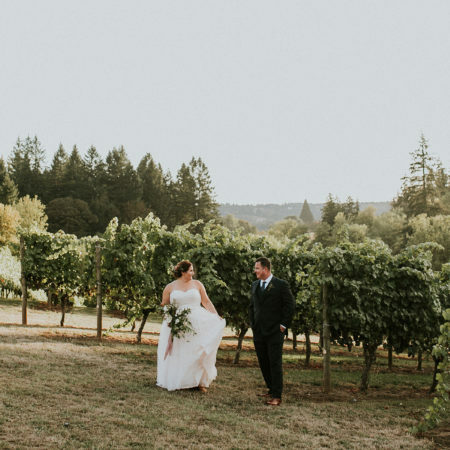 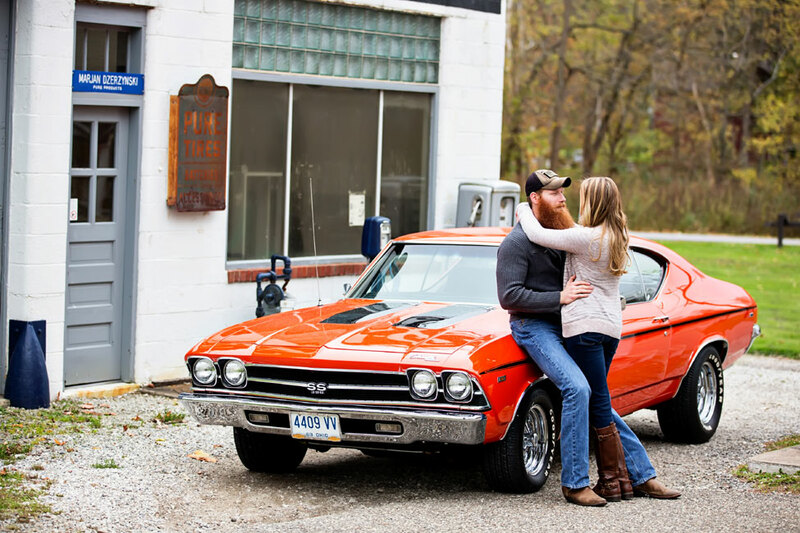 Set in a remote area, the duo teamed up with Margaret of JaNicki Photography with a simple theme of sodas & fast cars. 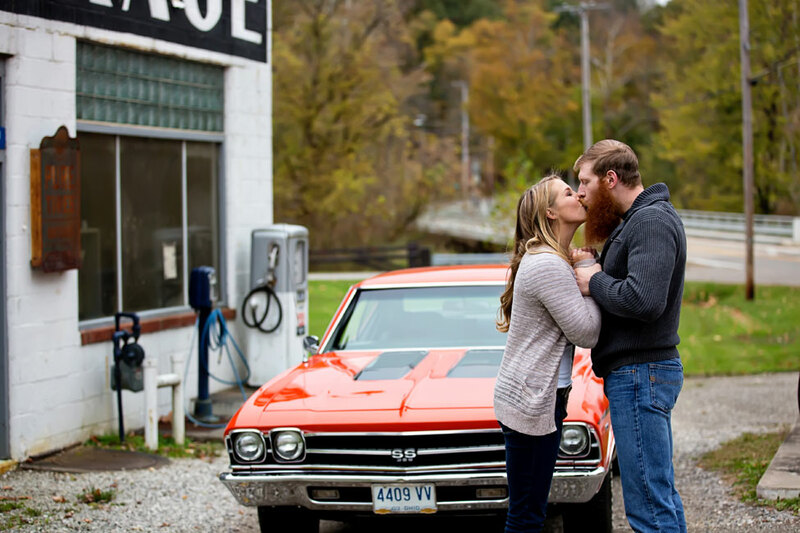 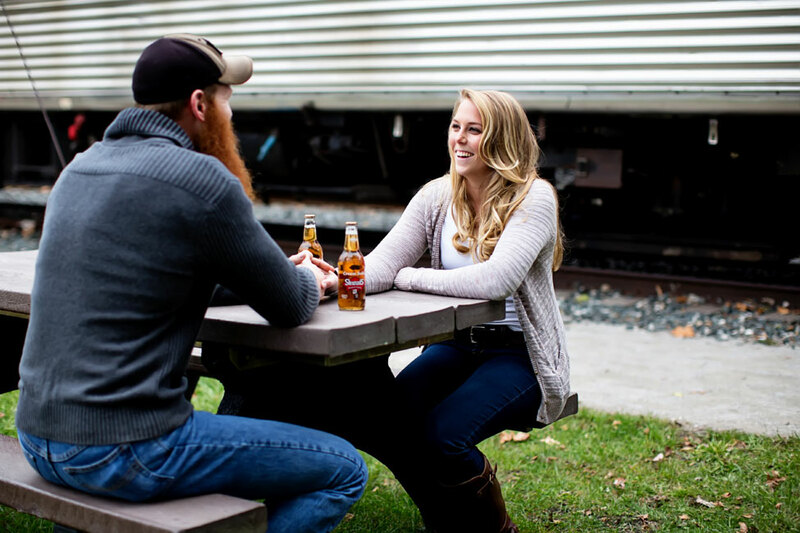 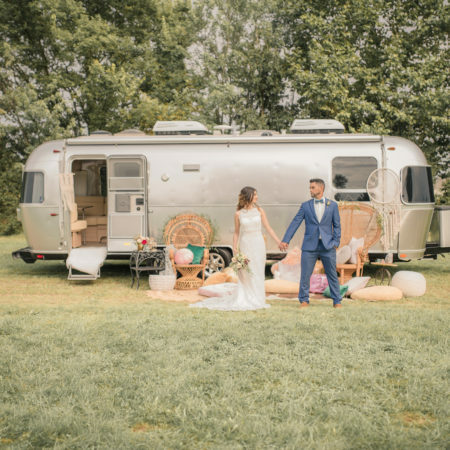 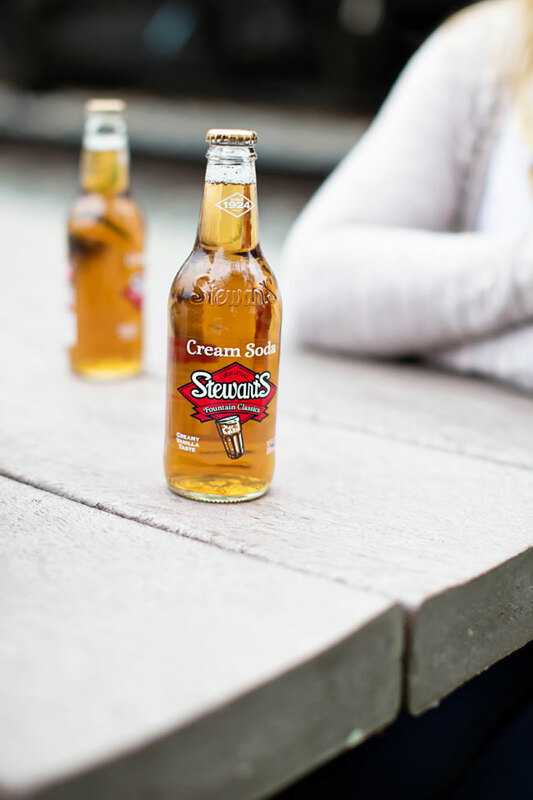 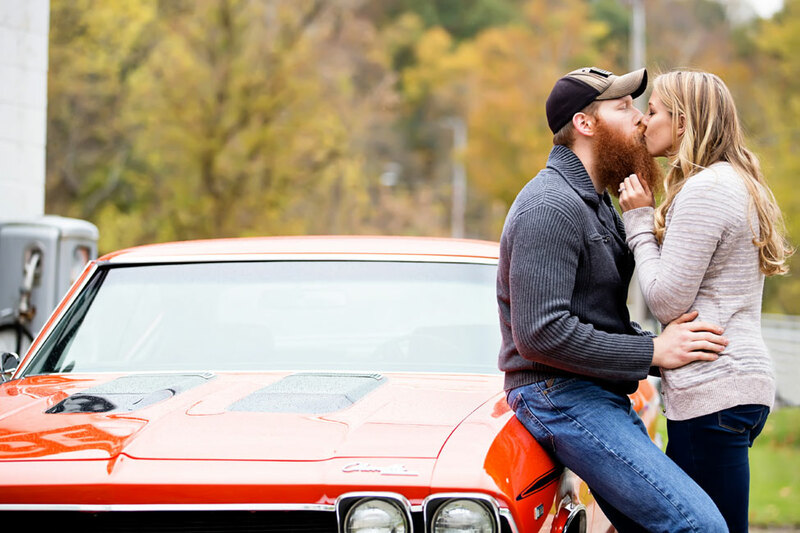 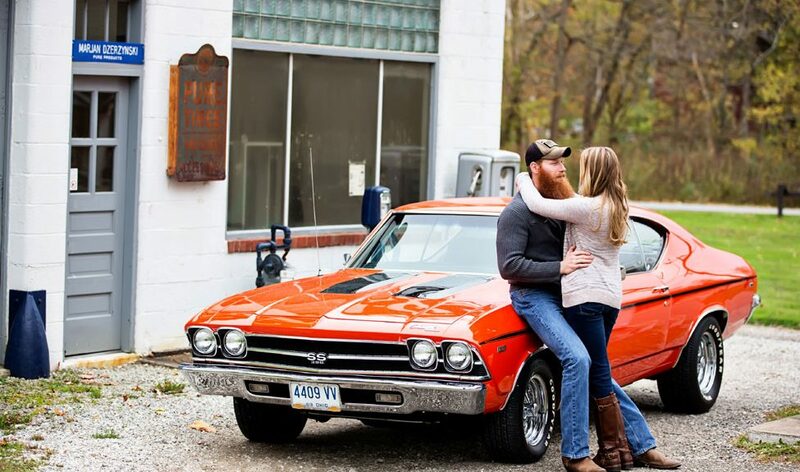 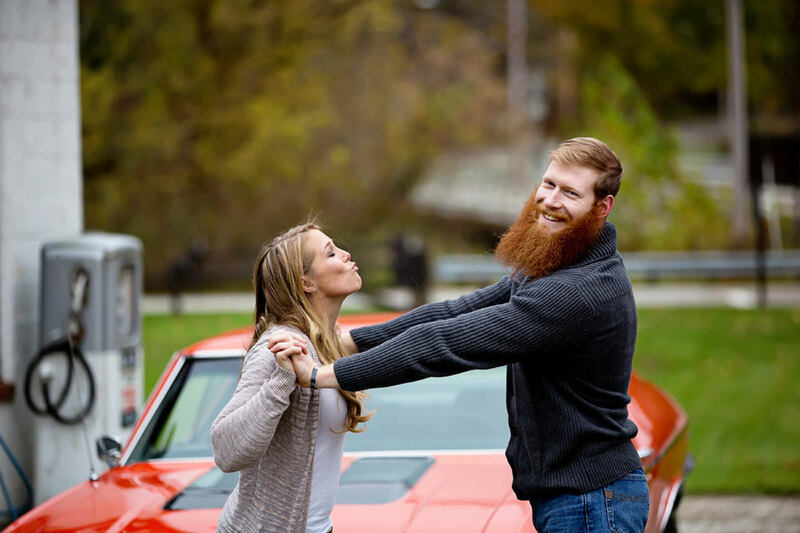 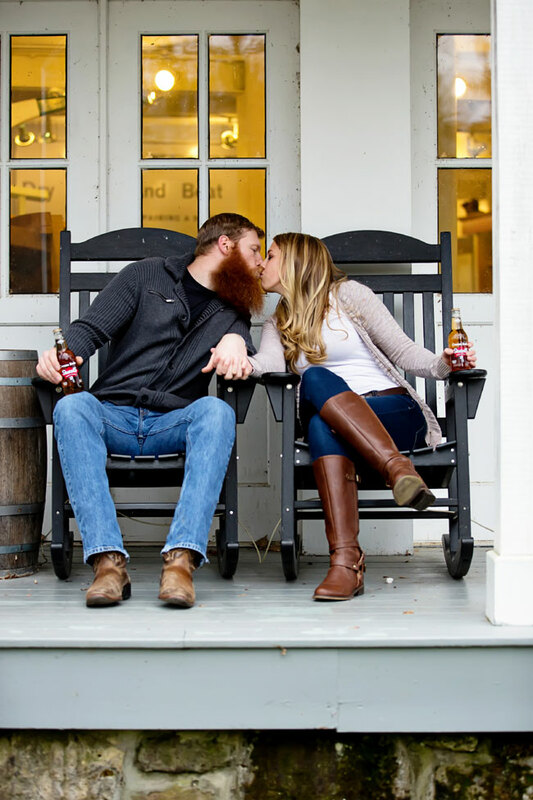 Whether sitting down for a good old fashion Stewart’s Cream soda or stealing a smooch next to the mint condition orange hued Chevelle, Caitlin & her brawny beau are all kinds of adorable in their playful smitten love!